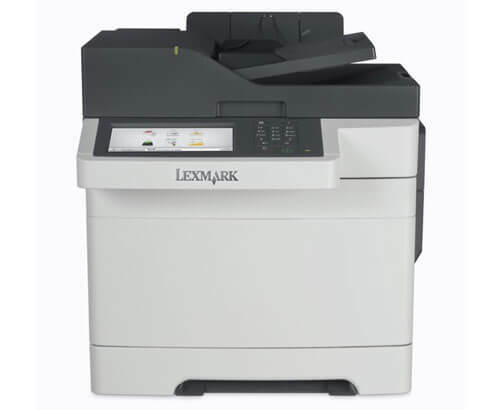 Advanced Office is the best source for Lexmark multifunction devices (also known as MFDs, MFPs, and all-in-one printers/copiers). 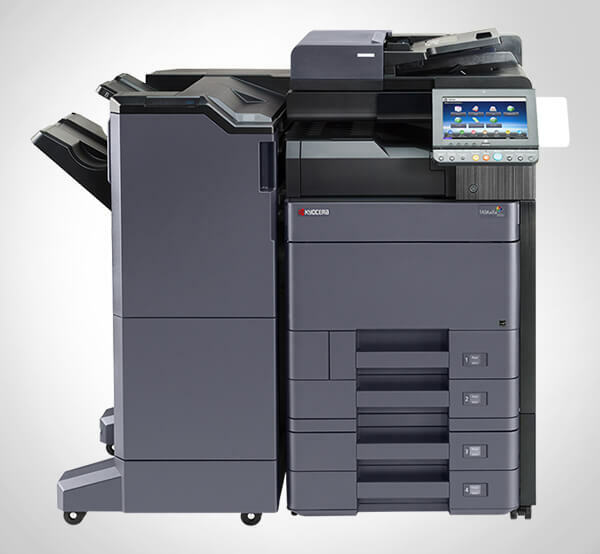 We are an Authorized Lexmark Business Solutions Dealer with more than 30 years' experience in copier and printer sales, leasing, and support. With four offices strategically located throughout Southern California, we provide responsive, dedicated service to more than 30,000 companies throughout San Diego, Orange County, Los Angeles, and the Inland Empire. 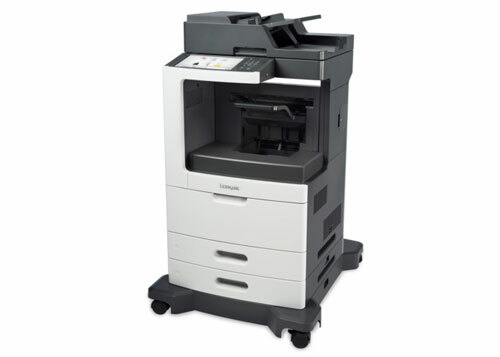 For our existing and potential clients that are looking for a cost-effective, reliable, and configurable printer and/or copier, Lexmark's multifunction devices offer the ideal solution. 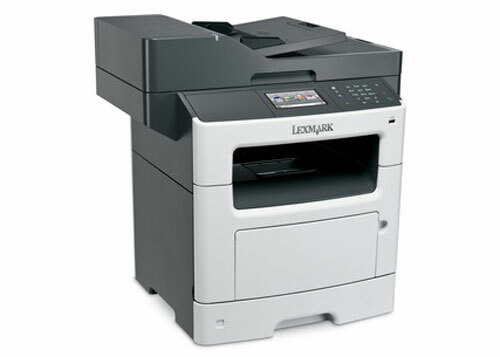 Lexmark's multifunction devices are basically multifunction laser printers that are built for speed and performance. 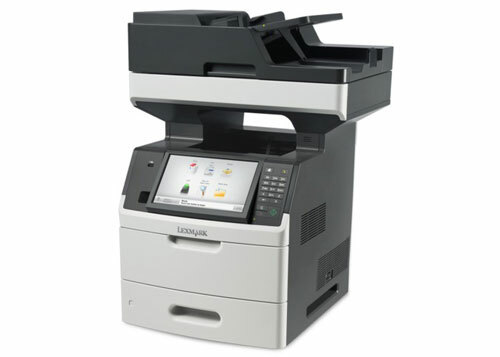 They are generally configured with print, copy, scan, and email capabilities. These devices can feature built-in duplexing, expandable input trays, user-friendly touch screens, built-in enterprise-level security, a variety of finishing options, such as collating and stapling, and the ability to print from tablets and smartphones. Plus, with their innovative apps and software, Lexmark's multifunction printers can automate tasks, print on-demand, store documents, and more. Since its founding in 1991, Lexmark has quickly become a leading developer, manufacturer, and supplier of printing and imaging solutions. They produce award-winning products and are renowned for creating software solutions for improved workflow management. 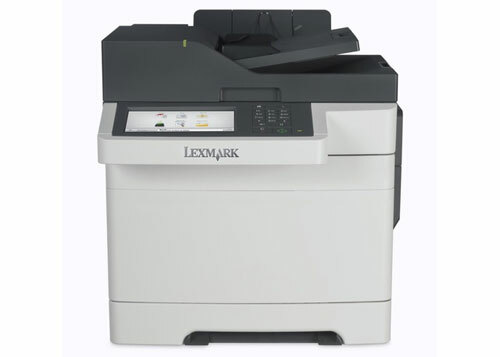 Because Advanced Office is among Lexmark's highest ranked dealers, we are able to offer their most exclusive line of products--including machines and software that can only be purchased through a Business Solutions Dealer--at the best possible prices. Call Advanced Office today to learn more or to schedule a free onsite analysis. We have affordable print and document management solutions for businesses of all sizes, and can help your office become more productive. Our Lexmark-certified service and support team averages about 13 years of industry experience and our sales team averages nearly 15 years. We also have dedicated trainers and IT specialists to further meet the needs of the clients we serve. 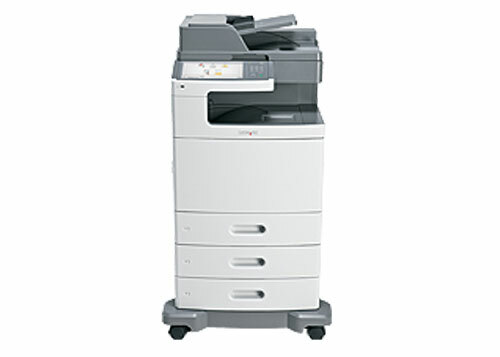 At Advanced Office, we'll not only help you obtain a new or refurbished Lexmark multifunction printer at a competitive price, but also provide the ongoing training, support, and maintenance you require. "We think it is important to take a few moments to commend Mr. Pham for his always timely, helpful and knowledgeable service. Just as important, Mr. Pham always has a smile . . .